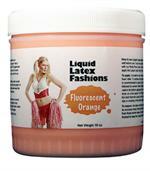 For your next party or rave let liquid latex fashions help brighten up your night! All of our fluorescent and neon colors will glow under black lights! Liquid Latex Fashions Body Paint is the perfect accessory for every rave! 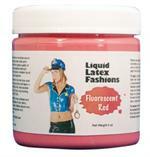 Liquid latex Fashions body paint is fast and easy to paint on, and fun to peel off. We manufacture a natural ammonia free product, so you know this body paint is safe for your skin. So what are you waiting for? 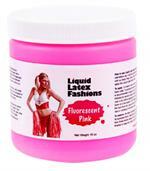 Start planning you next party or rave now, and make it extra fun with Liquid Latex Fashions body paints! 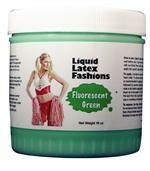 These colors will glow under black lights found in clubs and parties!